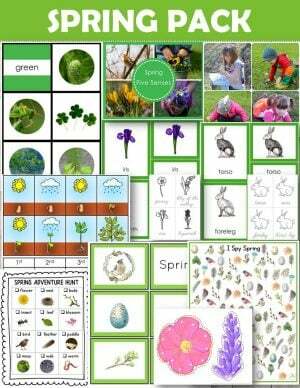 Three-part cards with 10 images for the object to photo matching activity. 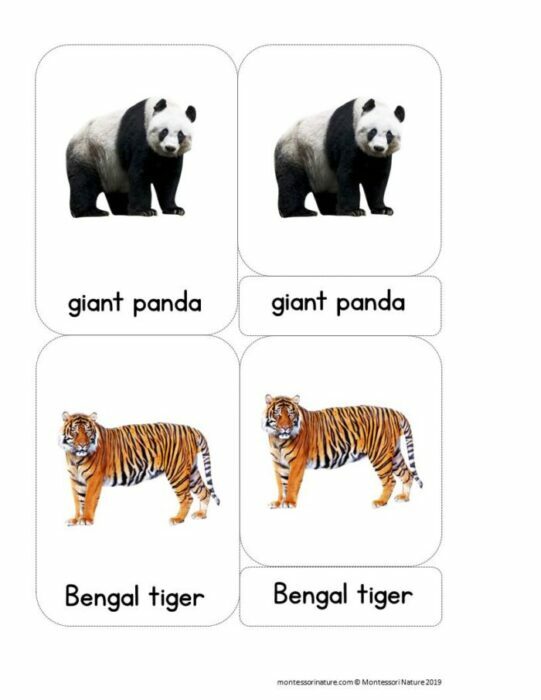 The printable features clear real-life photographs. 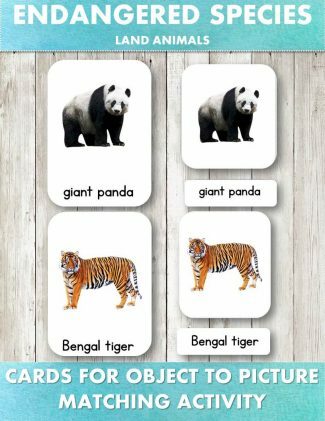 Includes a set of Endangered Animal vocabulary cards – mountain gorilla, giant panda, Bengal tiger, orangutan, black rhinoceros, black spider monkey, Amur leopard, African wild dog, Asian elephant, and a snow leopard. This printable was designed to match Safari Endangered Species Land Animals TOOB.